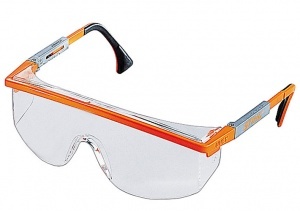 Easily adjustable protective glasses from Husqvarna. 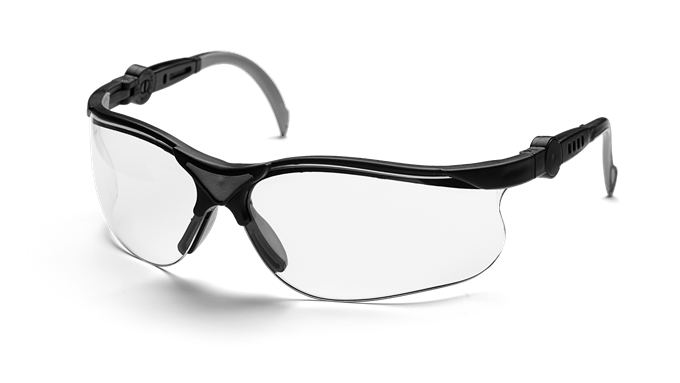 You are able to angle the non-scratch, clear lenses of these protective glasses, which also feature easily extendable frames to suit you. They meet the requirements of EN 166, ANSI Z87+. 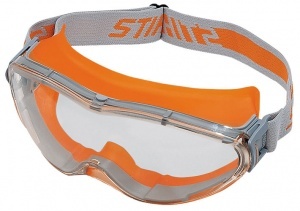 With side protection, an adjustable and replaceable visor, and adjustable arms, STIHL's ASTROSPEC glasses represent great value. You can choose between tinted or clear designs. Conforms to EN 166. 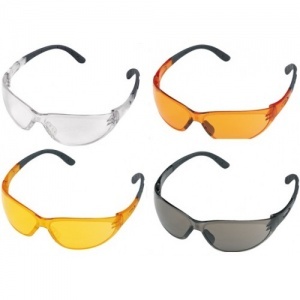 STIHL's CONTRAST safety glasses come in a choice of four colours so that you can get the perfect product for the conditions or job at hand. 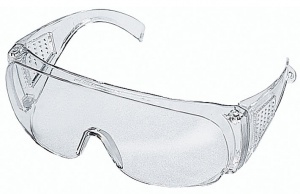 Complete with side protection, padded earpieces and a non-misting interior. 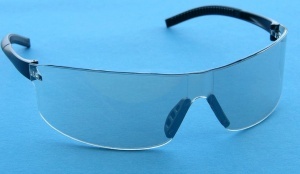 These safety goggles are suitable for a range of tasks, particularly working with emergency rescue saws and cut-off saws. 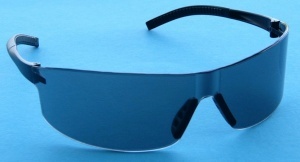 They offer side protection with ventilation, a non-misting interior and can be worn by spectacle-wearers. 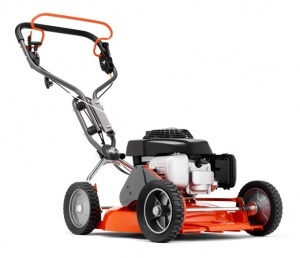 This Honda-powered Husqvarna mower benefits from self-propelled drive and BioClip cutting. 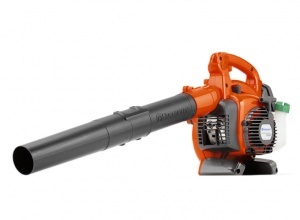 It has a rugged and dependable build quality ideal for use by professionals on a daily basis. With a 48 cm cutting width.